Chatbots are the big trend in the tech scene at the moment. Leaves two questions for many: What are bots, actually? And more importantly: Are they going to take over the world? Ornella Wächter, Radio NJOY 91.3, asked these questions and chatbot experts Maximilian Unger, TheVentury and Klemens Zleptnig – our very own CTO – answered. “A chatbot is a software trying to display and carry out automated processes in a very human way”, says Maximilian Unger. Frequently asked questions, for example. Train a bot to understand and answer these questions and your user is able to get answers in a very natural way. Klemens Zleptnig adds that, while making the conversational experience as natural as possible is very important, making sure the user knows they are talking to a bot is key. “If something seems too human, but isn’t human after all, people find it spooky”. As for the question of bots taking over the world, the experts agree that this is a scenario out of a science fiction story – and not going to happen in real life. 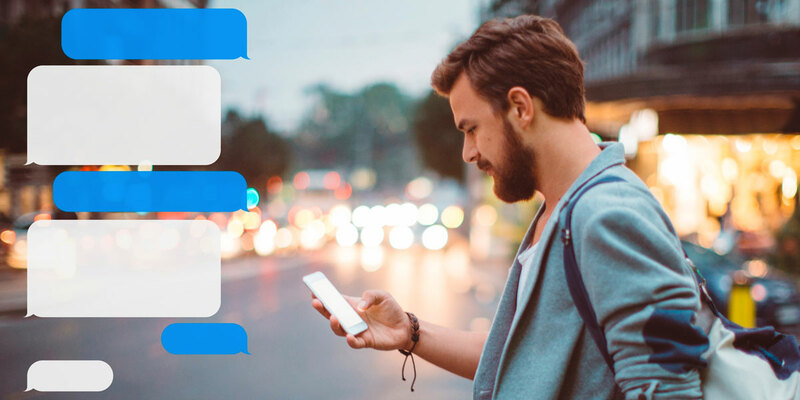 Chatbots need to be trained by humans and the output they produce is, at all times, controlled by humans. Try it out and chat with our football chatbot Toni now or contact us!